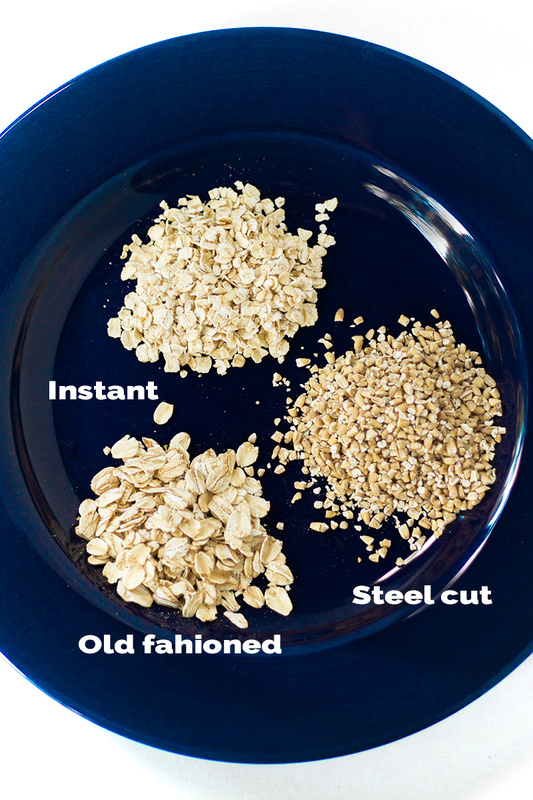 There are many benefits to making your own oatmeal packets. 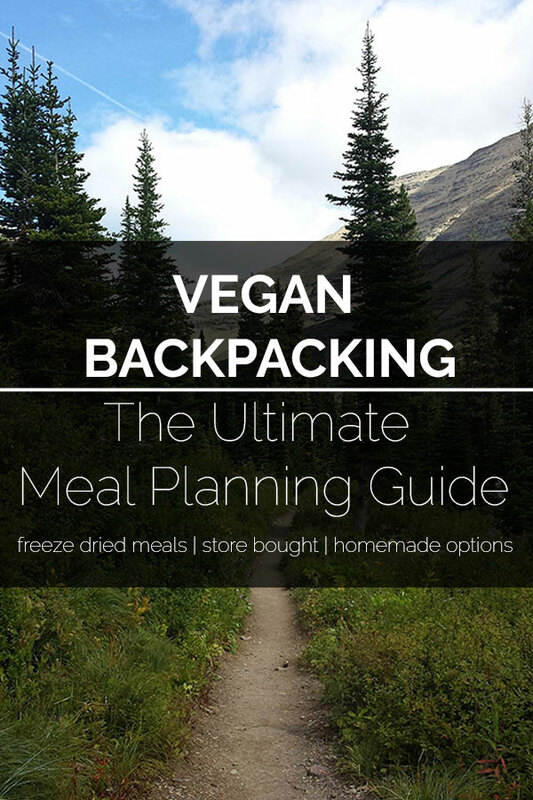 It’s incredibly budget friendly, endlessly customizable, and you have complete control over the ingredients. 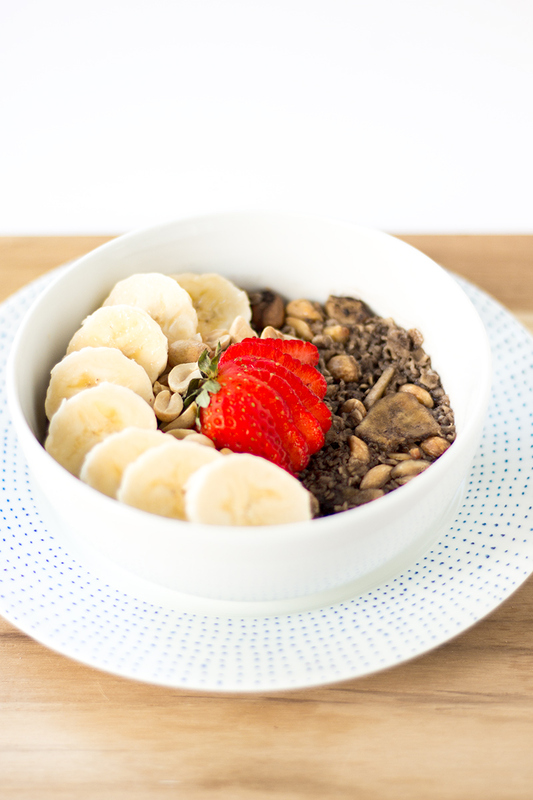 There are several styles of oatmeal to choose from. They have different textures and cooking times. 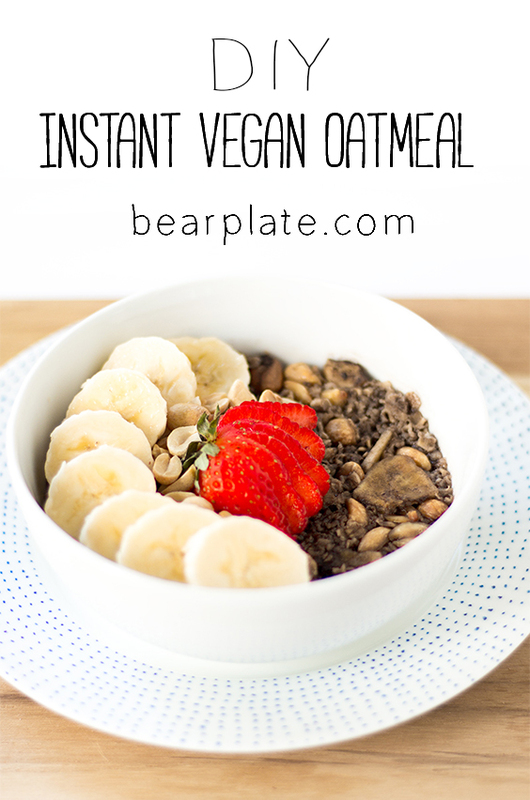 If you are looking to make packets with the same cook time as the commercially available one use the instant oats (also called quick or minute oats). Store in an airtight container or in individual portions in ziplock bags. 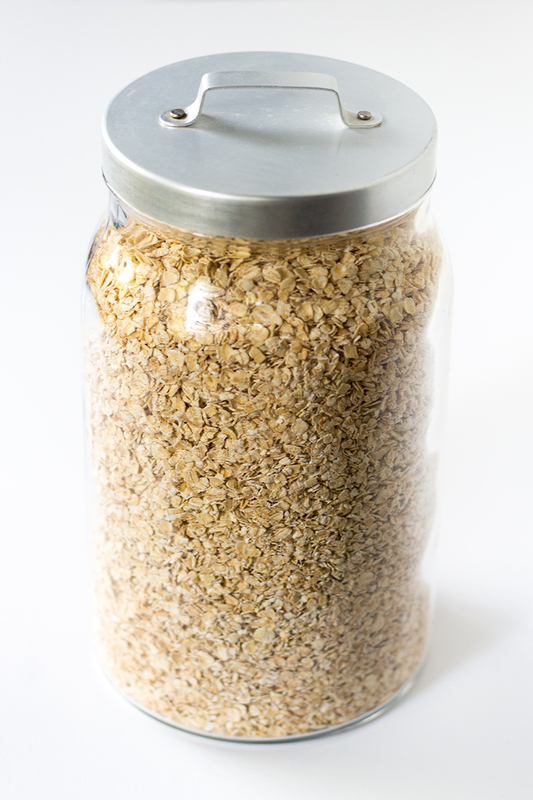 For thicker oatmeal add some oat flour to your mix. 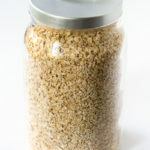 This can be purchased or you can make it by grinding dry oatmeal in a food processor. This is the basic oatmeal mix. 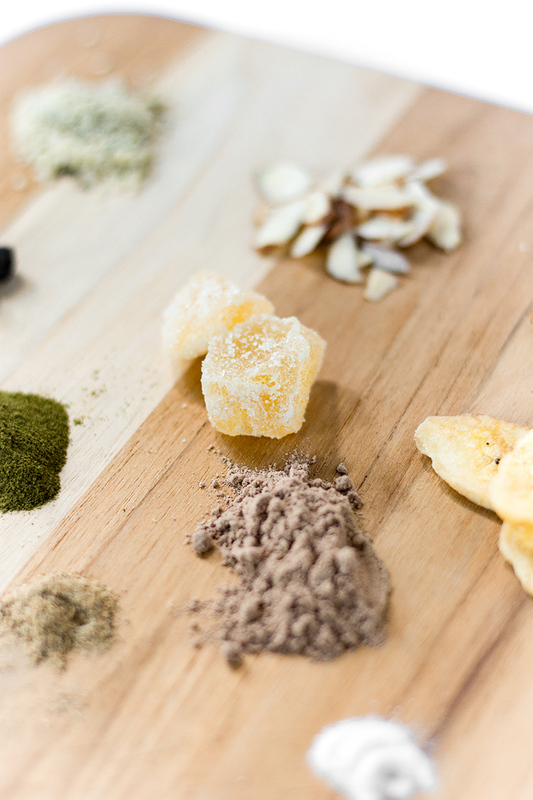 You can customize by adding dried fruit or different spices. Mix all ingredients together and store in a larger airtight container or place 1/2 cup of the mixture into individual ziplock bags.